Going above and beyond to help our Customers succeed. I just wanted to send you a very quick note to say a huge thank you to you and the guys onsite at PAX. Leon and the boys where an absolute pleasure to work with. They worked so hard throughout the entire bump in and no request was ever a problem. Working with such a great team on ground really made my job easy and stress free, which was very appreciated. 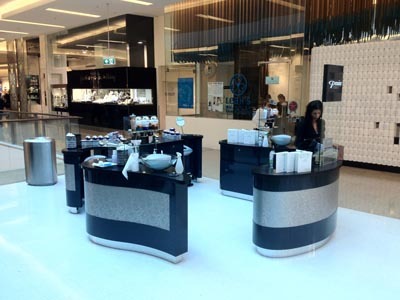 The client was super stoked at the end result and made mention of how wonderful the GCD team were. It is so nice to see that all of our hard work over the last few months really paid off. Thanks again! We would like to thank both you and Chris so much for the efforts you put into the event. Your flexibility and professionalism in our communications in the lead up to both builds was much appreciated. Chris was an absolute pleasure to deal with on site….proactive, attentive, accommodating and the sort of player anyone would like to have on their team. Thank you. 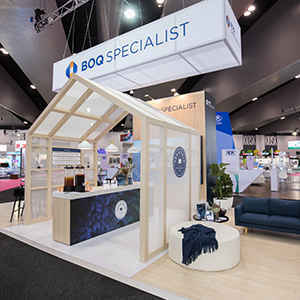 "The GCD team went over and above to ensure Swisse’s Stand at Supply Side West Trade Show was a huge success. 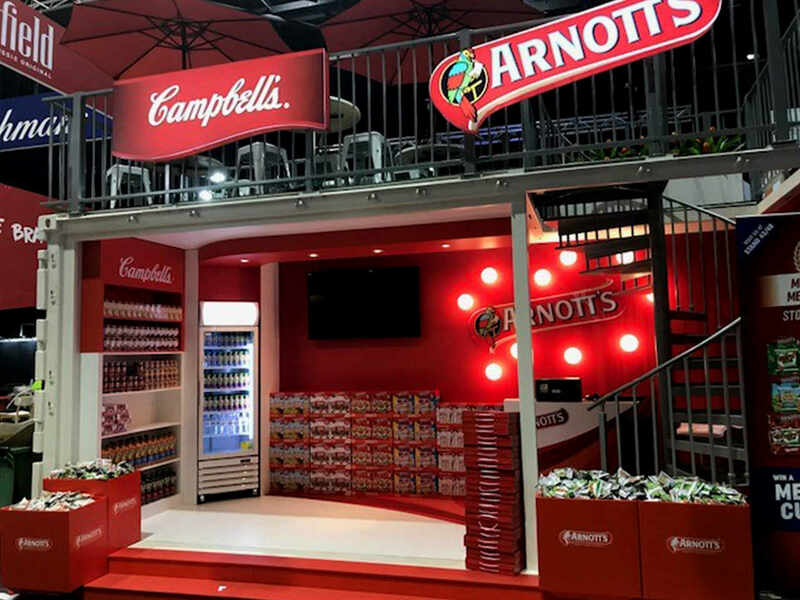 GCD understood the importance of delivering a premium and innovative Swisse stand. 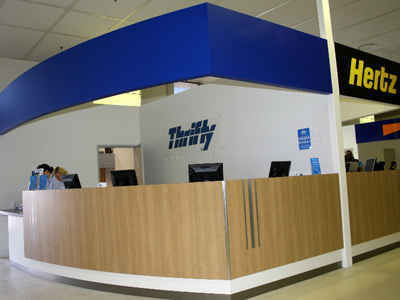 Craig and the team were a pleasure to work with throughout the process and their attention to detail was outstanding." Just a quick e mail to thank all at G CD for the excellent job in the design/construction and installation of the DST O stand at Pacific 2013. 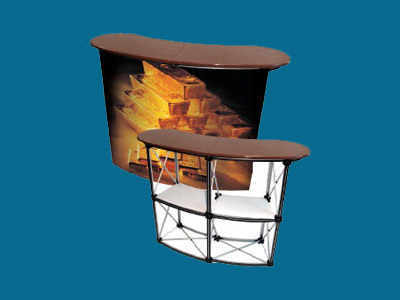 The stand met our ever y need and was favorably commented on by a number of our stakeholders. So thank you guys for a job well done. We had a vision for what we w ere looking for in a stan d to launch our new residential Haiku fa n and gcd Exhibitions made it look eve n better. 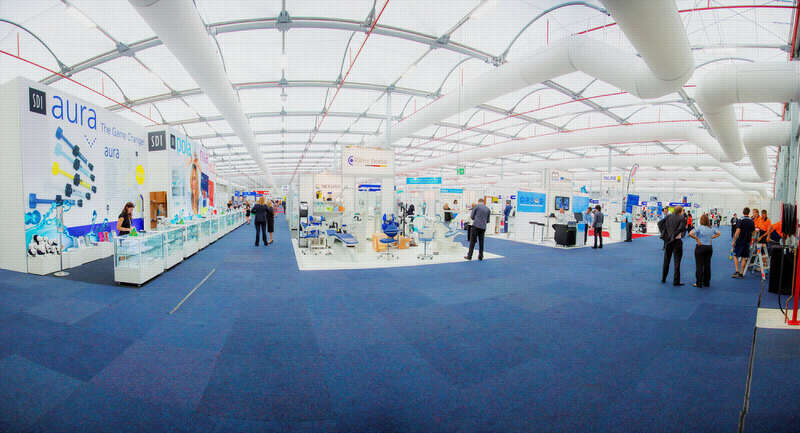 Trade shows used to be a coordination nightmare until we started working with gcd Exhibitions who handled all the stand details so we can focus our time on maximizing the value of the show. 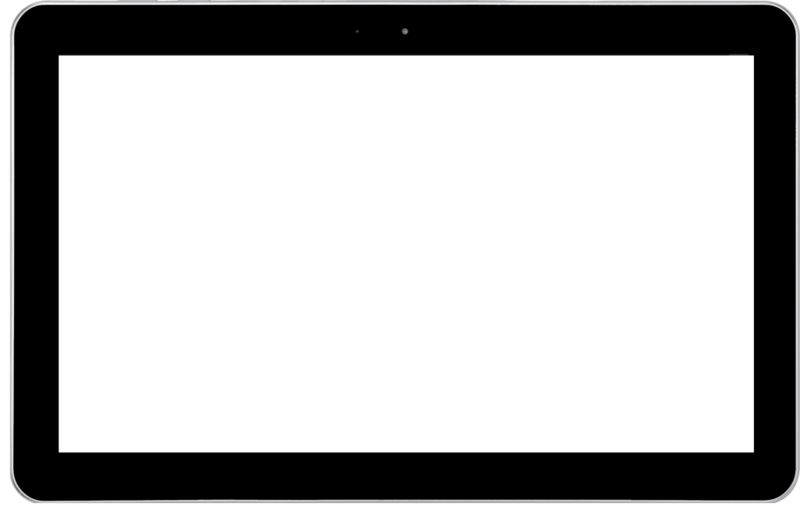 Which works perfectly for us. 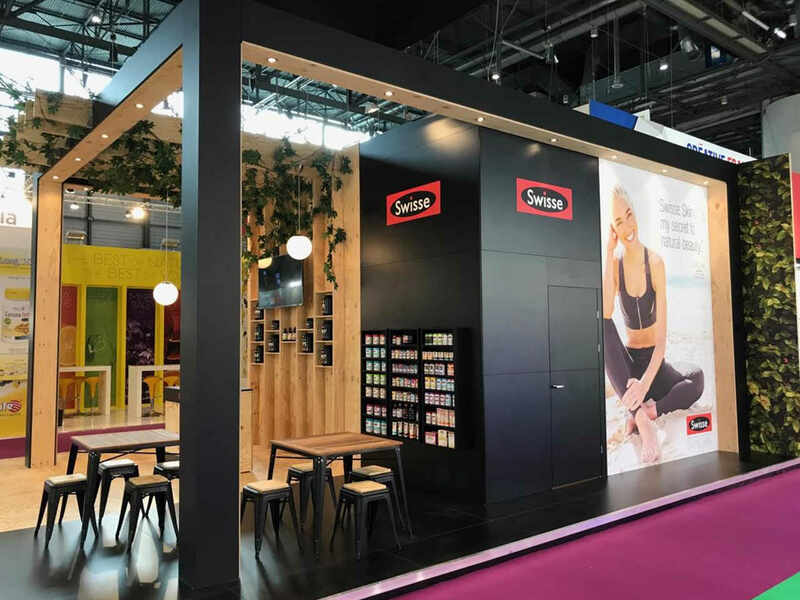 Swiss Wellness have partnered with gcd Exhibitions for many years for both local and international trade shows and events. 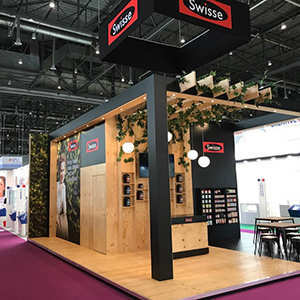 Their ability to bring our brand to life at an event or exhibition ha s led t o Swiss winning awards for our trade stand design and experience. Without their professional expertise in event management, our international events would not have had the success they did. A great team to work with, proving exceptional service and competitive prices. Well done! We have work e d with gcd Exhibitions for 7 years and have found Craig and his team very professional and accountable at getting the job done timely. 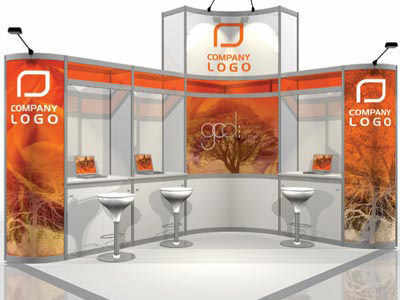 gcd Exhibitions take ownership of the stand build process from the moment we brief them on our goals and requirements. 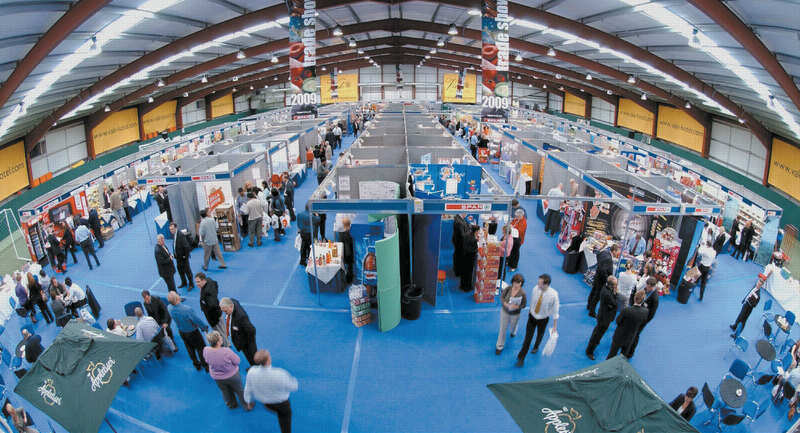 From there, t hey aim to ensure value for money and a ROI which is why we choose to use to deal with a smaller company rather than the larger stand building companies, who are generally aligned with the trade show and promise the world and always under deliver. 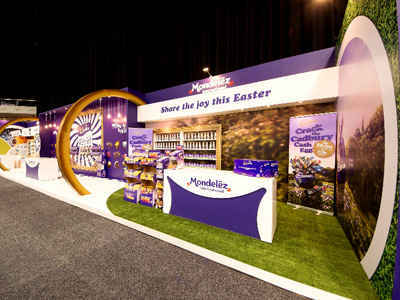 Exhibiting at major medical meetings is extremely important to our business and we need to work with someone who is going to custom build a display that re presents the Sanofi brand in an appropriate manner, meets our service and budget expectations and makes the process and enjoyable one - gcd Exhibitions delivered. 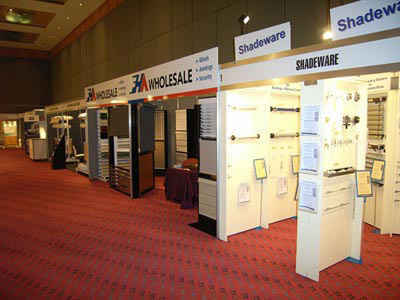 I have been using the services of gcd Exhibitions for the past 10 years, in Sydney as well as all other capital cities throughout Australia. Craig and his team are extremely reliable and a great attribute is their ability to complete any project on time even when operating under extreme pressure. 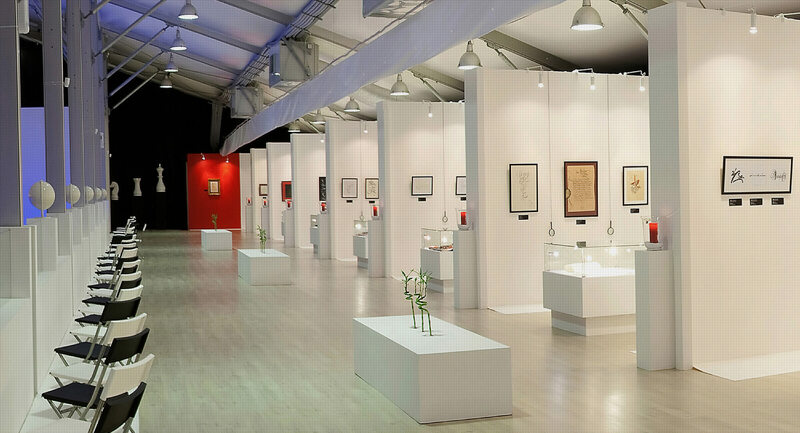 gcd Exhibitions has the ability to create artistic and attractive exhibition stands that really stand out and draw customers. 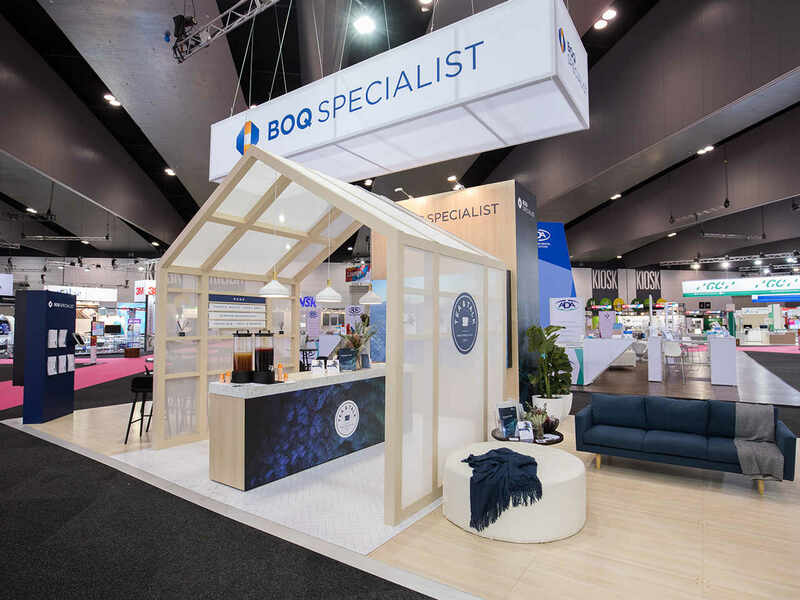 Their input into out stand at the Royal Sydney Show has enabled our company to be awarded the Royal Show Societies 1st prize Gold Ribbon for excellence, 7 times out of the past 11 years. We won again in 2013! 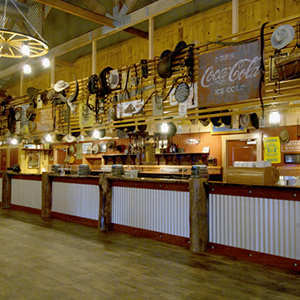 Above all, gcd Exhibitions pride themselves on their customer service and react quickly to any problems that may occur with constructive solutions. GCD are an asset to any event, with a professional approach and ability to think outside the box. Jacqui goes above and beyond the call of duty, to make events seamless and well run. 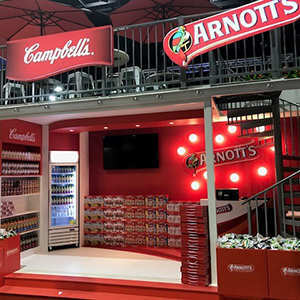 Exhibitions and trade events are still one of the most effective ways to reach customers giving them a complete sensory experience with your product or service. This concentrated and focused approach creates an environment where your customers give you permission to market to them.